1. 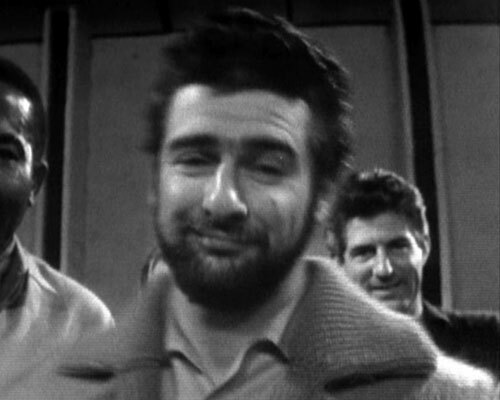 I found out that Pat McDermott, hair stylist on Tara King episode Love All (1969), died in 2015. Patricia McDermott became famous in the world as the creator of hairstyle for Princess Leia in Star Wars. Yes, exactly McDermott came up with the iconic “cinnamon buns”. 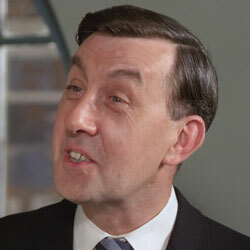 It was a surprise, it turns the person known as Graham Cruickshank, who played extra in the episode The Sell-Out, was actually Graeme Cruickshank, stage manager. There is an interview with him, dated 2006, where he tells about his past. Very interesting material, I must say. For the next two or three years, I was doing, in between other things, a lot of walk-on and extra work on television, which... There are a few interesting stories about that, because, in those days, most of the programmes went out live or things like that, but I mustn’t go into that now, but if anybody ever wants to talk about the 1960s television, I have quite a bit of experience as an extra and walk-on, where you see a lot of things going on. He was married to the dancer Joy Fisher. 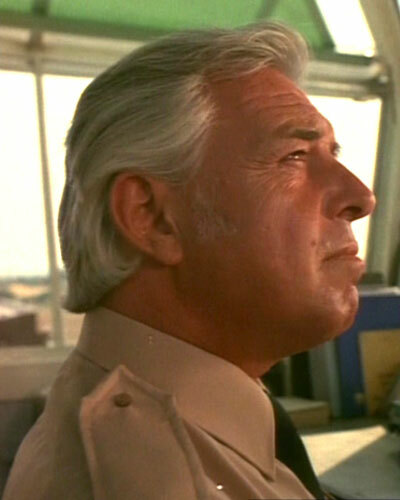 Director of TNA episode Sleeper (1976). Born: September 27, 1942 in Sydney, New South Wales, Australia (new info are day and month). New info for Les White - stuntman and actor on some Avengers episodes. Died: July 20, 2009 in East Sussex, England, UK (new info is place of death). Cyd Child - stunt performer for Diana Rigg, Linda Thorson and Joanna Lumley. Married: Peter Gallie from 1977. Other big surprise. 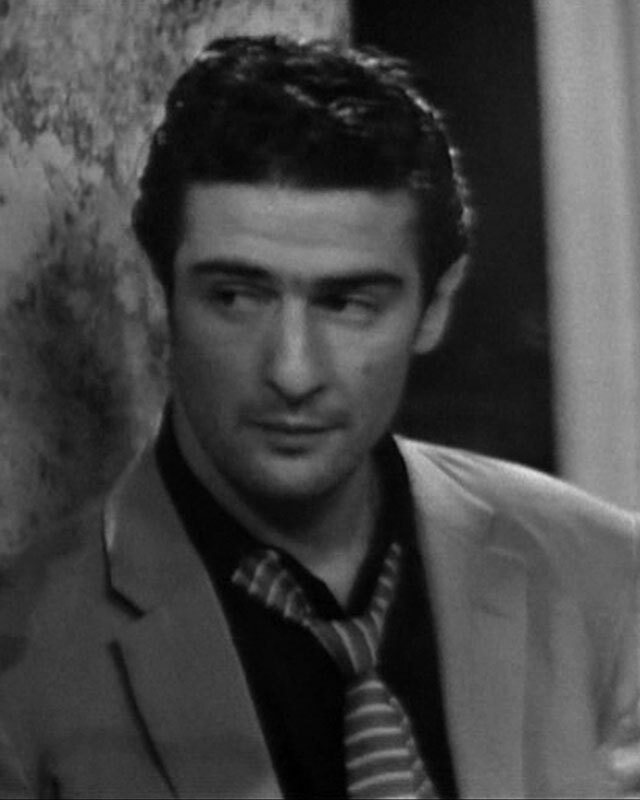 It turns out that actor Artro Morris (who played in Avengers episodes Conspiracy of Silence and How to Succeed ....At Murder) was married to an actress June Murphy (who played in Avengers episode Traitor in Zebra). Info already posted on IMDb. Exact date of birth are March 25, 1933. 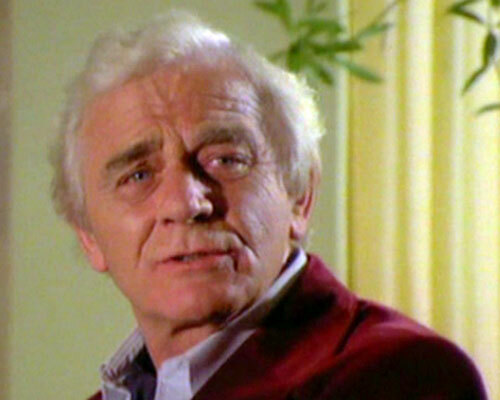 Actor, played Midas in TNA episode The Midas Touch (1976). Finally I found confirmation that the actor and the French diplomat with the same name are one person. 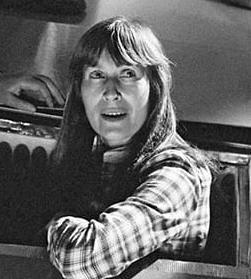 Gilles is son of Nicole Russell, Duchess of Bedford, known professionally as Nicole Milinaire; she was one of the first female television producers in France. 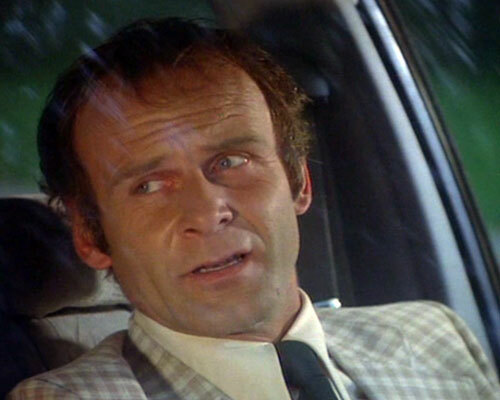 Actor, played Turner in TNA episode Dirtier by the Dozen (1976). Continuity for some TNA episodes. Casting director for TNA episodes in France. 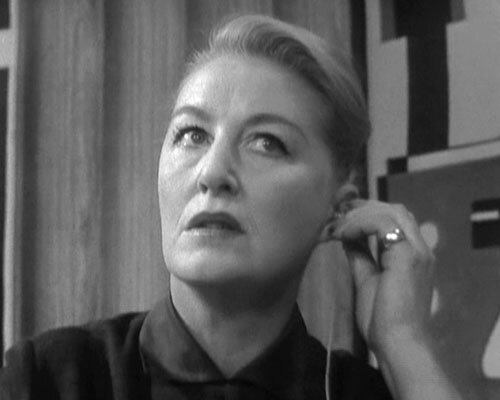 Actress, played Miss Dowell in Avengers episode The Medicine Men (1963). Some of this information has already been posted on the IMDb. 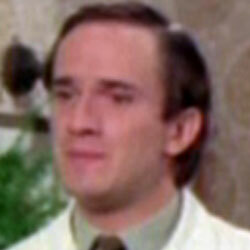 Actor, played Berisford Holt in TNA episode Complex (1977). Information has already been posted on the IMDb. I think he died on February 20, 1999, but it is necessary to carefully check by Toronto Star archive. 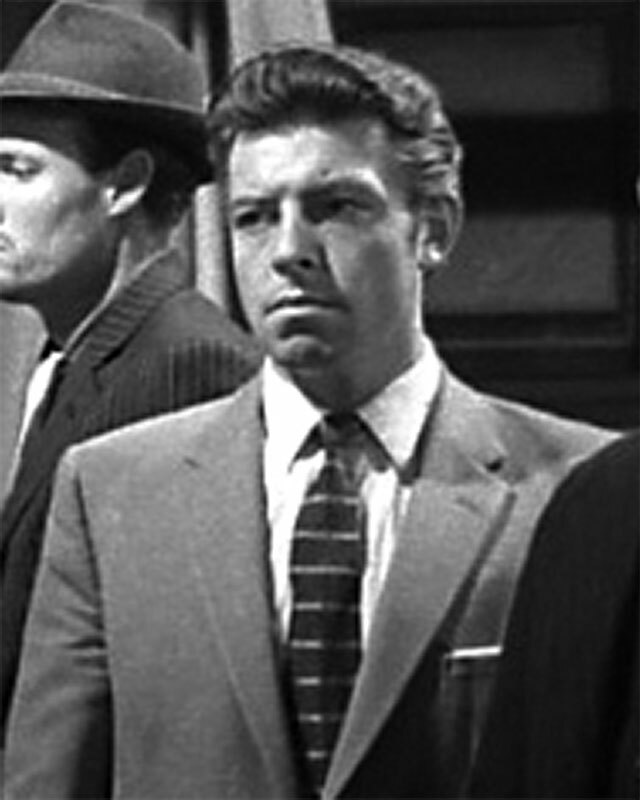 ....and Gruber in Avengers episode The Gilded Cage (1963). Unfortunately, he died in 2014. This information did not mentioned anywhere officially. Update soon on the IMDb. Finally, now we know birthday of Dwayne McLean, famous Canadian stuntman. Recently I was on Facebook and found it in one of the posts on his page. Dwayne was stunt coordinator, actor and I think, as a stuntman too, in Canadian TNA episodes. Oops, sad news, ladies and gentlemen: The Toronto Star Archive is no longer available through the Proquest Archiver. I tried to use their service a week ago (for new studies in the field of Canadian actors of TA/TNA), but it looks like they have already stopped working since I could not make a payment through my card there, as I did before. Yes, now, like the case of newspaper Globe and Mail, you need a library card to use it - there is no more public pay access for everyone. 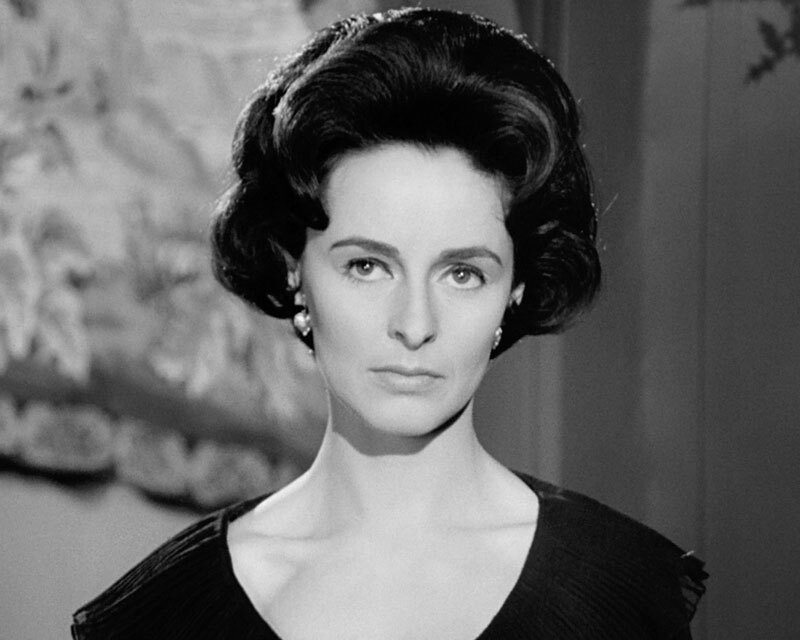 Actress, played Kate in episode Who Was That Man I Saw You With? (1969). Born: January 23, 1942 in High Wycombe, Buckinghamshire, England, UK (new info are day and month). Actor, played Peters in episode Get-A-Way! (1968). Most likely, full name of actor was John Terence Hussey, and he born in 1923 in London, England, UK. However, it is necessary to check in the future (at the moment I was unable to gather sufficient evidences). Sent the information for his date and location of death to the IMDb. 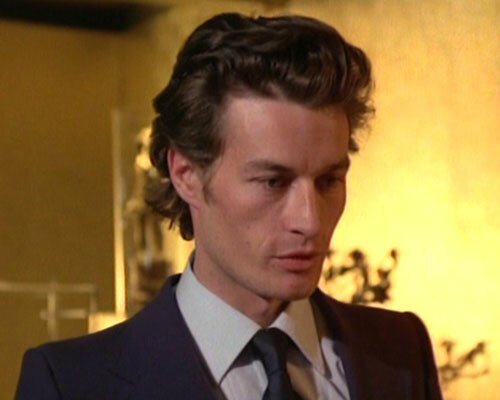 Many Thanks to Piers, became known the name of the model in the episode The Murder Market. Annabella Macartney (often credited as Annabella McCartney). Model, actress and basic school teacher. Born: September 28, 1943, in Porthcawl, Wales, UK. Died: February 14, 2015, in Jamaica. 1. David Ogden (British cinematographer, artist, musician and writer) from June 23, 1967 to 1978 (his death). Two children: Sebastian Ogden (known as a director of an advertising company based in Kingston) and Jessica Ogden (known as a fashion designer based in Paris). 2. Peter Proudlock, from May 4, 1985 to February 14, 2015 (her death). Did she play in any other British production ? Oops, I missed this post. Yes, Denis, in media mentioned that Annabella appeared in the movie "The Knack ...and How to Get It" (1965) and some Carry On films. I'm still working on the episode page "Never Never Say Die" on Steedumbrella and, in current moment, do a new study for the cast and crew of it. In search, I found new information for other people involved in the series. (Yes, this same Brian who was married to Eunice Gayson). ...and Controller in TNA episode Cat Amongst the Pigeons (1976). Born: April 1, 1931 in Bolton, England, UK (new info are day and month). 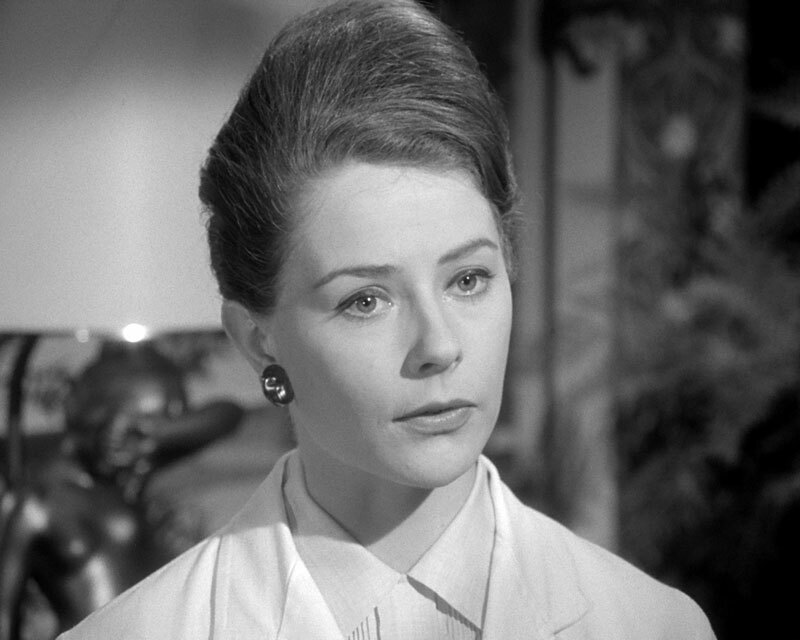 Actress, played Laura Burford in episode Man-Eater of Surrey Green (1965). Born: 1935 in Tisbury, Wiltshire, England, UK. Construction Manager of six TNA episodes. (In general, famous person, who worked on many well-known TV and movies, including Dr. Who and the Daleks). Sound editor of many episodes with Emma Peel and dubbing editor for some TNA episodes. Died: November 7, 1993 in Northwood, Middlesex, England, UK. Just found the info for other famous construction manager. Construction Manager of all Emma Peel color episodes from block A.
P.S./ It is interesting that when I looked at the works of Charles at the IMDb and BFI, there was a question: what did he do before if considered that he seems to have come to the film industry at a later age. I checked - he was Coach Builder. 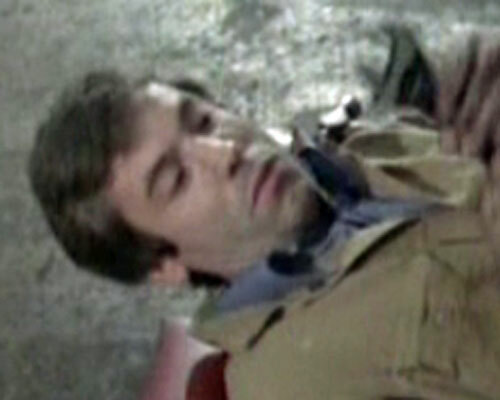 Actor, played Motor Mechanic in TNA episode "Gnaws" (1976). Lynne Harding, on March 2001. His real name is William. Here is how, never knew before. Turns, model Tania Edye (real name Tania Alida Bellander) was married to the scriptwriter and producer Jeremy Scott (who was co-authored to Roger Marshall for the Avengers) and then married to Don Leaver (who directed the many Avengers episodes). On IMDb indicated on Don Lever's page that he married to Tania Scott. and on Jeremy Scott's page that he married to Tania Edye. One and the same Tania!